Sridevi starrer MOM has already garnered praises from around the world. The film also features Akshay Khanna, Sajal Ali and Nawazuddin Siddiqui and is slated to release on July 7, 2017. T-Series released an audio jukebox of MOM on June 27, 2017, which is a compilation fo seven songs from the film. The background score and music tracks have been composed by maestro A R Rahman. 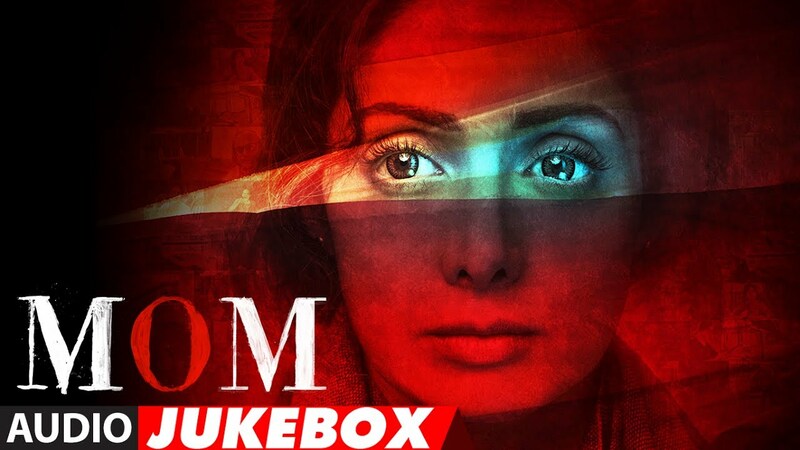 These audio jukebox of MOM includes – O Sona Tere Liye, Kooke Kawn, Raakh Baakhi, Freaking Life, Chal Kahin Door, Muafi Mushkil, and Be Nazaara. #1 – The first song that was out was O Sona Tere Liye. It was an emotional song sung by AR Rahman and Shashaa Tirupati. It was also directed by AR Rahman. 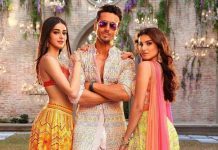 The song was written by Irshad Kamil under the label of T-Series. #2 – The second song of the film is Kooke Kawn. It is a party song sung by Sukhwinder Singh and Suzanne D Mello. Music was directed by AR Rahman and lyrics have been written by Irshad Kamil. #3 – The third song that is yet to be released is Raakh Baakhi. It is sung by Jonita Gandhi and directed by AR Rahman. The lyricist of the song is Irshad Kamil. #4 – Freaking Life is the fourth song from the film. Rianjali, Rajkumari and Suzanne D Mello sang this song. Again the song was directed by AR Rahman. Lyrics of the song are written by Rianjali, Rajkumari, and AR Rahman. #5 – Chal Kahin Door is the fifth song of the film. 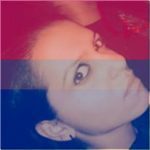 It is sung by Shashaa Tirupati. Music is directed by AR Rahman and lyrics is written by Irshad Kamil. #6 – The sixth song is Muafi Mushkil. Darshana is the singer of this song. Music director is AR Rahman and lyricist is Irshad Kamil. #7 – The last song of the film is Be Nazaara sung by Sudeep Jaipurwala. Previous articlePHOTOS - Tiger Shroff, Nidhhi Agerwal and others spotted at Munna Michael wrap up bash!